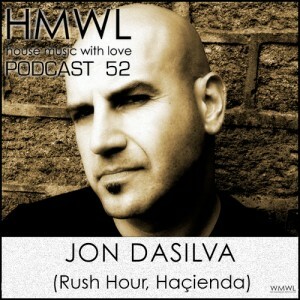 Our next podcast is mixed and compiled by Jon Dasilva, the living legend and original resident of Faç51 Haçienda. Jon has nevertheless retained a freshness of approach as displayed in his recent mixes where his penchant for the varied shades of techno and house as well as his keen nose for sniffing out cutting edge modern producers have been so clearly evident. This entry was posted in Featured, News and tagged jon dasilva. Bookmark the permalink.